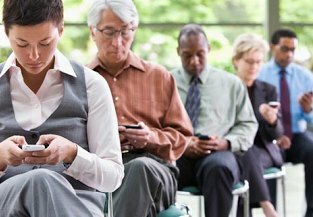 Smartphones! Smartphones! They're everywhere....... just take a look around you. Smartphones have quickly morphed in the last few years from nerdy gadget to consumer necessity. You might say the smartphone has "come of age". As you search for your new phone, you might think you'll be getting a phone that can perform other functions, like take pictures, send text messages and manage your calendar. Thats right! All those folks are actually carrying around their very own private mini-computer, not just a phone. Smartphones are amazing and can be mesmerizing. It's incredible that such a tiny device can do all of the above and still slip into your pocket! You know you want one and need one... But how to get started? Honestly, you need to decide which cellphone carrier to sign up with before you start considering which phone to buy. Sometimes the carrier you choose limits the type of phone you can use. And there might not be a choice of carrier for you. You may be limited to a few or even a single carrier that provides consistent coverage in your location. That's what happened to us. Just ask around. Friends, neighbors, anyone who lives nearby probably has helpful information regarding the best choice of cellular carrier. If you live in an urban area, you can probably take your pick of the pack. Keep in mind that what really matters is that the carrier you are considering covers everywhere you are likely to use your phone. If you don't travel much, coverage maps won't be near as important. But if you vacation every summer in the mountains, ideally that location is within your carrier's coverage area too. 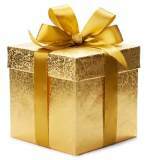 Take your time in making this selection, as you will probably be living with your carrier for years. Compare pricing and plan features, as well as cellular coverage data. 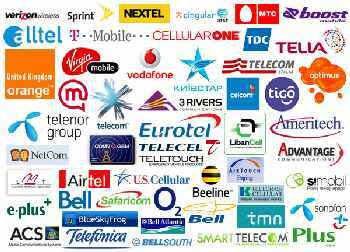 There are some true bargains out there with a number of off-brand but solid cell providers. Note: When you have settled on a probable carrier candidate, take the time to read the terms and all the fine print before signing up. Watch particularly for hidden fees tacked onto the quoted price, and penalties for leaving the plan. How much does it cost per month for voice, text and data? What are the usage limits for each service? How much do you pay if you exceed your limit? What is the added cost per line (different phone number, same account)? What are all the added fees going to total per month (line usage, taxes and fees)? What are the terms of the contract and how long you have to commit to it? To help make this process easier, we found a very cool website which compares dozens of "best cell phone plans" and even provides coverage maps that drill down to your exact address! This cell plan search engine covers the US, Canada, Mexico, UK and Australia: WhistleOut. [Note: We get no compensation for this recommendation]. You may have already decided on a type of smart phone due to family loyalty, opinions from friends, or your familiarity with other devices from the same manufacturer. Are you a little bit confused about 3G, 4G, LTE, hotspots and Wi-Fi? Get up to speed with this quick and simple guide: 3G 4G & Wi-fi. Beware that choosing a smartphone can be very confusing; what with GSM/CDMA features of the phones, SIM cards, and carrier requirements. There is also the issue of locked versus unlocked cell phones. This short page quickly makes it all crystal-clear: Cell Phones Unlocked. Below are some thoughts on these three very different smartphone systems. A high-quality case to protect it. A dedicated car phone charger, so you'll always have power on the road. We bought this to protect our Pixel 2. If you are an Apple fan, familiar with iPods and iPads, this may factor in to your decision. Keep in mind that you can ONLY use certain iPhone models on just a few carriers, such as AT&T and T-mobile. So be very careful that your desired iPhone is compatible with your chosen carrier. Read the find print and confirm by calling your carrier. The iTunes App Store contains over half a million apps, in many different categories. IPhone also has a sassy Voice Assistant called Siri, who follows voice commands and answers questions. 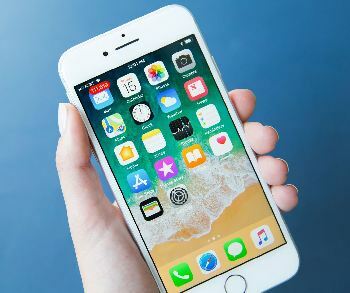 Although there are millions of people who swear by their iPhones; after careful study, we feel that the iPhone is a little harder to learn than the 'Droids. More screens to go through to get where you want to go. Apple does not put out a "line" of different smartphone models; they manufacture all their phones. The latest iPhone models are the iPhone 8 & iPhone X. Next is Google's Android. Android phones can be used on all carriers. The Android OS (Operating System) synchs seamlessly with all of Googles services, like Google Calendar, Google Maps, Google Cloud, etc. The Android user interface is simple and sleek. 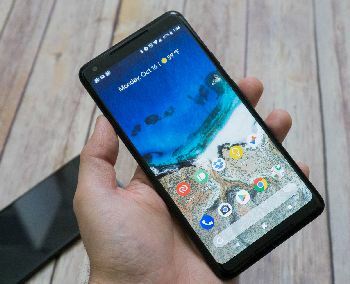 We personally own a Google pixel 2 and just love it. The Google Assistant is awesome. A feature-rich smartphone that was very simple to learn. Google also emailed us a series of "learning videos", one every couple of days, which we found very helpful. 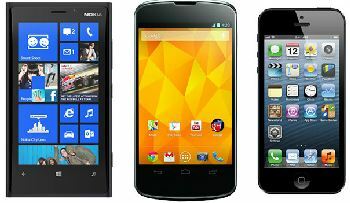 Android phones offer the widest range of carriers, phone models and prices, customizable features and plenty of Apps. The major Android phones on the market are manufactured by Google, LG, Sony, Motorola and Samsung. The third major smart phone system was put out by Microsoft, and uses the same operating system as your desktop: Windows. This, of course, makes using a Windows phone practically second nature. Windows smartphones are available on all carriers, and with a variety of models, manufacturers and price points to choose from. They are inherently compatible with Zune, XBox Live, SkyDrive, and Microsoft Office and Outlook. You can synch your Microsoft Office data easily between your desktop and mobile phone. Cortana is Window's Virtual Assistant. 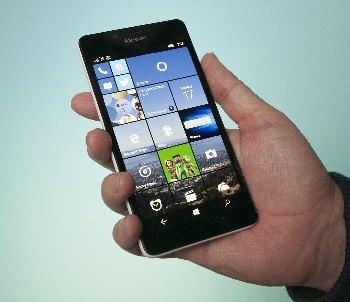 Still interested in a Windows smartphone? This is the phone we got. We just love it... simple to use but feature-rich and incredibly versatile! One of the first things we did was buy a car cell phone charger, so we always have power on the road. Tons for sale online, eBay, etc. Just make sure it works for your phone model. And this is the protective case we got for it. Poor cell reception at your place? There's help for that. Now how about a little fun? 50 Amazing things you can do with your Smartphone.